In upcoming year, the FIFA World Cup will be hosted at Russia and so, it is called as Russia World Cup. Russia World Cup would be the last chance of the current Argentina team which is believed by the current team captain Lionel Messi. So, he thinks that Argentina should not fail in Russia World Cup 2018. Failed to do so, they will be lost completely thinks Messi. Argentina won Copa America in 1993 and after that team Argentina could not win anything. For trophy drought Barcelona forward Lionel Messi is criticized most of the times. In last three years team Argentina played three finals in three different tournament and in every times Argentina returned with empty hand. In 2014 at the final of FIFA World Cup, Germany made a goal in last minutes of the game which was so unfortunate for Argentina. After that they played consecutive two Copa America final where against Chile two times World Cup winner Argentina faced defeat by penalty shootout. However, there was a confusion of team Argentina to confirm ticket of Russia World Cup 2018. But in the last match of qualifying round against Ecuador, Lionel Messi made a brilliant hat trick and so, he removed all the confusions and confirmed their Russia World Cup ticket. 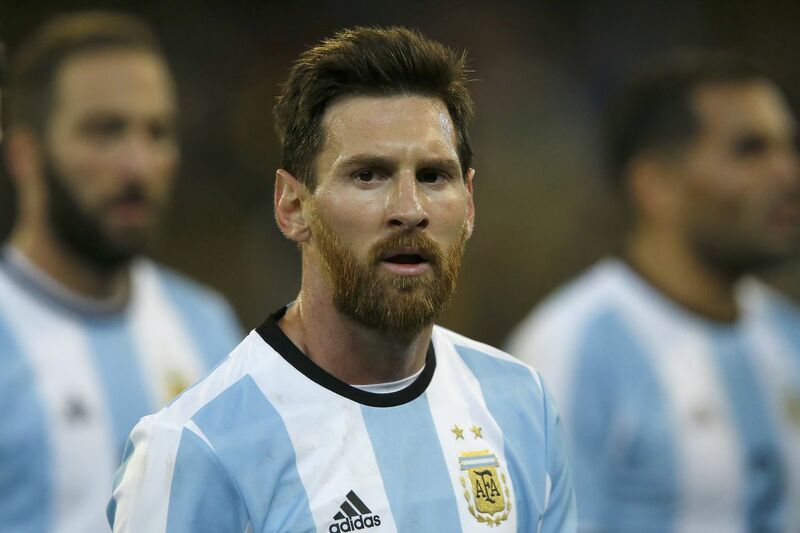 About the upcoming Russia World Cup 2018 Lionel Messi stated his opinion at a press conference to a Argentina sports channel that he thought it will be the last chance for the current team of Argentina. All are crazy about it. If they failed to do best, entire national team would be lost. He added that if they should fail, then it would be tough to continue because they used to play since long with the national team. With his club Spanish giant Barcelona, Messi already achieved everythings. He won La Liga eight times, four times Champions League titles and so many things in his club career. But with the national team he yet to win any title though five times Ballon d’Or winner can not see his fault for the failure. He also stated that he did not think about past finals which are now just memories. They deserved to win the finals. Though they did not play good but got chances in World Cup and Copa America finals. He thinks that they needs to analyze their faults that why they could not win the finals. However, he thought that at least they should win twice times in past. In Russia World Cup, team Argentina will have to play against Iceland, Nigeria and Croatia in group D competition.